Interior design trends are ever changing. 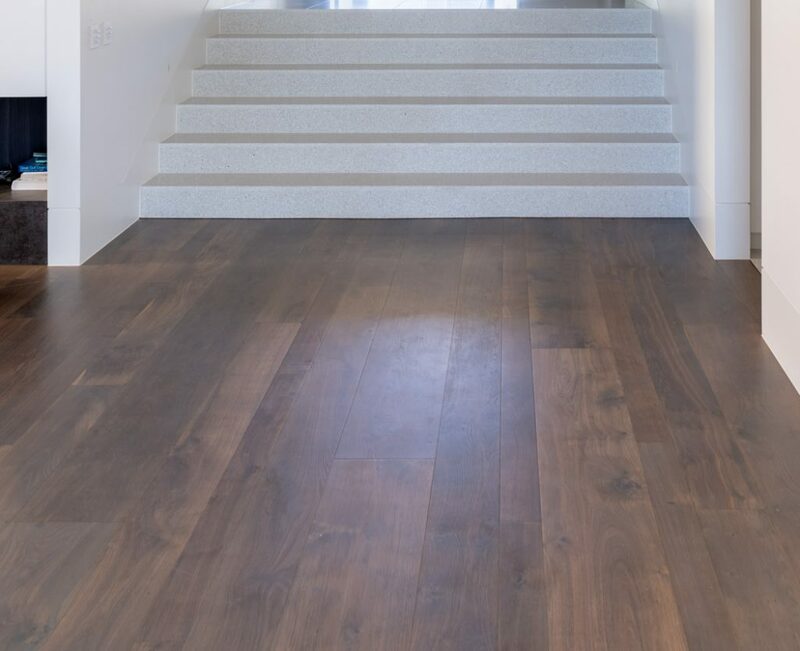 One element that has always been consistent is the implementation of timber flooring. Through creativity and design innovations, old-world traditions are now meeting today’s trend’s creating a unique and bespoke aesthetic in any space. Working with interior designers, we work to create and provide flooring which becomes an integral part of any commercial development or residential project. 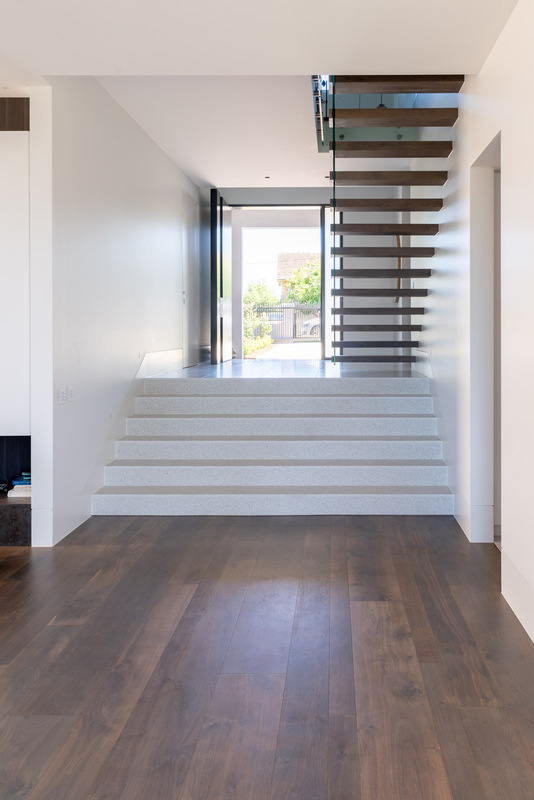 Take a look at how you can implement timber flooring and make a traditional statement in a contemporary way. 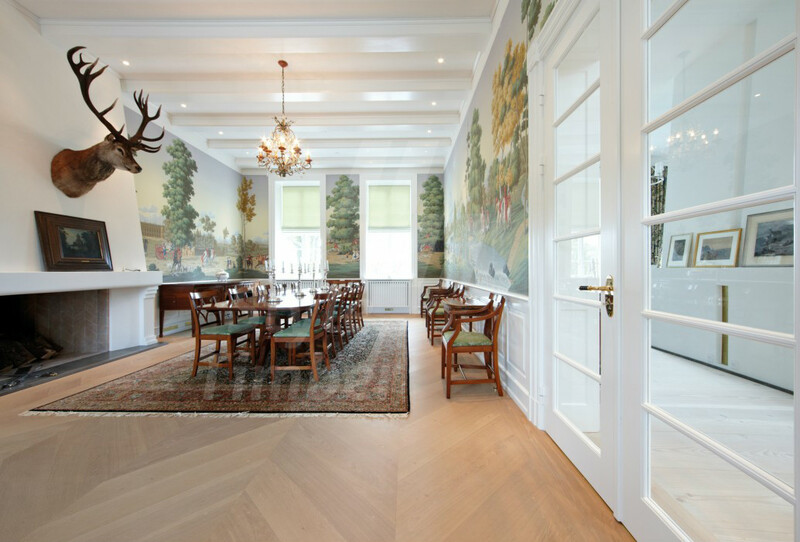 Parquetry has certainly made a comeback over recent years with its ability to be used in many different applications. It’s often said that design interiors start from the floor up. Herringbone flooring is often chosen due to its astonishing beauty and symmetry, making it one of the most sought-after wood flooring patterns. 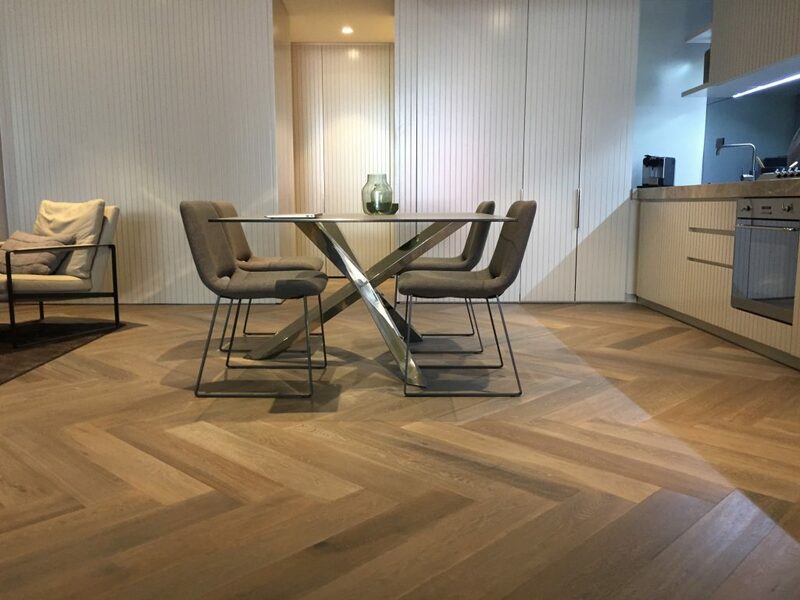 Originating in Europe during the Baroque Period, Herringbone Flooring is often used to bring a sophisticated feel to space which promotes history and tradition. Throughout the years this design has been used to create a contemporary statement. Through mixing colours and materials we have been able to create a modern twist on a familiar favourite which makes a perfect addition to any development. Our CASA herringbone timber flooring is made of select grade oak only, we also offer giant size Herringbone planks 950mm*190mm*20mm. Coming in three colours, Natural, Praga and Grey Wash our tones fit into your lifestyle and colour pallet. The Herringbone pattern can be installed either parallel to the walls or diagonally. Installing boards in a Herringbone pattern and glueing these down adds much more stability creating a flooring which will make an impact for years to come. Long been associated with elegance and prestige, chevron flooring patterns have been an integral part of many of the most distinguished homes and stately architecture around the world. The Chevron pattern is designed with boards cut an angle. The “V” shaped parquetry creating a beautifully stunning appearance. Its perfect symmetry has the ability to create the illusion of space through its grand appearance. From simple to elaborate, by using one or a combination of species, colours or even making a statement and fitting timber in this design to make a feature wall, Chevron has become a design often chosen by today’s architects and designers due to its adaptability and certainty to make an impression. Many traditional styles of flooring are European trends. Their exquisite lines, patterns and tones create a very unique statement. One development which is coming more into fashion is the use of random widths and lengths. Utilising the cut of the tree in the most efficient way possible, random plank sizes create a natural and authentic feel. Our Chalet collection comes in four colours, Invisible Oil, Mountain Grey, Spiaga and White Wash. Used within our latest case study in Lindfield House, these boards created an instantaneous impression as soon as you walked into the entrance room. Making the perfect addition to any contemporary design our chalet collection epitomises old world traditions meeting today’s trends. To learn more about our product or to request samples get in touch!